Bluetooth wireless connection and mini size, help you to bring your favorite music wherever you go. 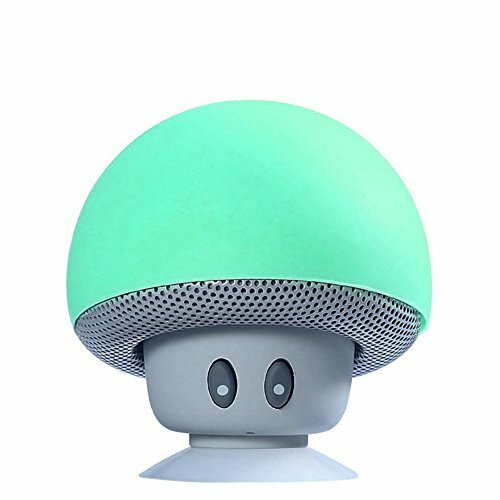 Its cute mushroom appearance also make it a great gift for your friends, lover and family! If you have any questions about this product by Tiny Fin, contact us by completing and submitting the form below. If you are looking for a specif part number, please include it with your message.